The Royal Army Medical Corps (RAMC) supported the British Army throughout the First World War treating sick and wounded military personnel. The RAMC also had a range of sanitation responsibilities. The military nursing services and voluntary medical personnel provided vital support to RAMC medical units and hospitals, ensuring the effective treatment of casualties. The size of the armies, the intensity of the combat, the power of modern weaponry and the global nature of conflict meant the number of casualties proved challenging for the medical services of all combatants, including the RAMC. Consequently a number of innovative solutions were needed, and one such innovation developed by British medical services was the use of barges for the evacuation of seriously wounded casualties. 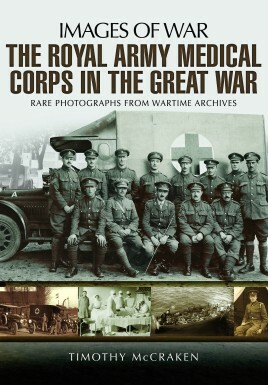 The book contributes to wider understanding of the RAMC and medical services in the First World War, and as such will be of relevance to readers with an interest in medical, social and photographic history. Timothy McCracken studied history at Lancaster University and the University of Copenhagen. He has previously researched and written Dumfriesshire in the Great War, which thematically explores cultural and social impacts of the First World War upon Dumfriesshire. He has also previously co-authored Langholms Roll of Honour, which profiles casualties and decoration recipients from Langholm in the First and Second World Wars. 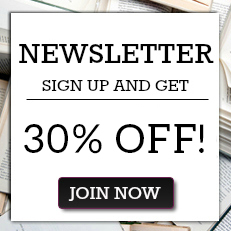 He has written feature articles, about historical topics, for local newspapers.